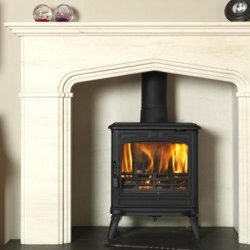 Many older houses have traditional fire surrounds, but there's no reason why a favourite fireplace can't stay in place and be the perfect frame for your new wood burning stove, or why not install a modern fire surround to complement your new multi-fuel stove. 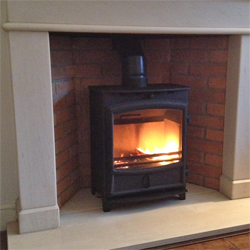 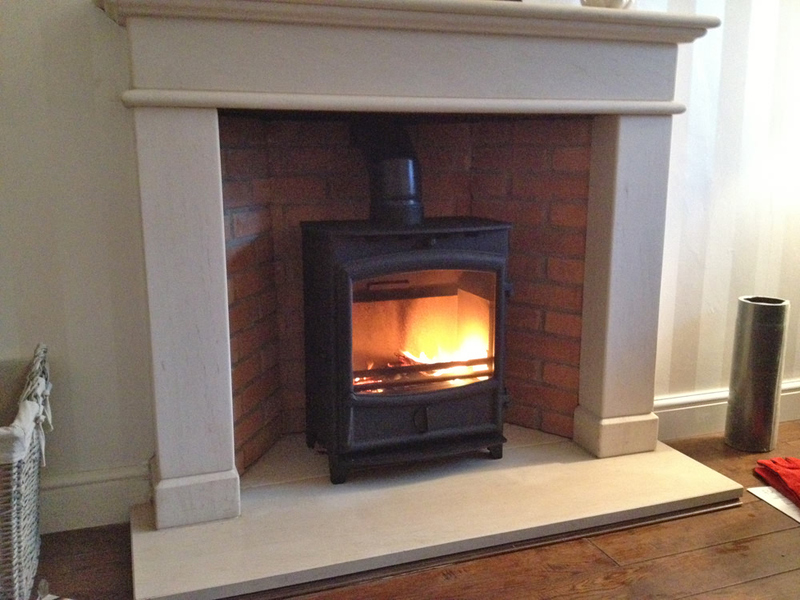 We fit wood burning stoves and surrounds throughout Cheshire and Greater Manchester. 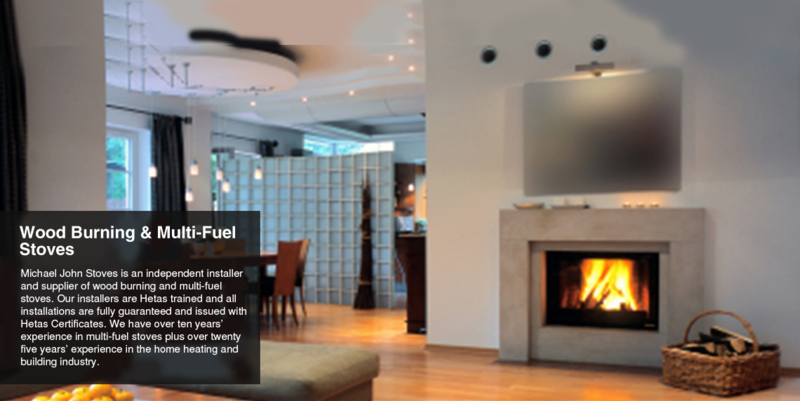 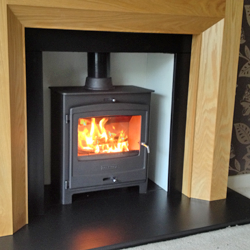 Visit Facebook to see a selection of our latest wood burning and multi-fuel stove installations. 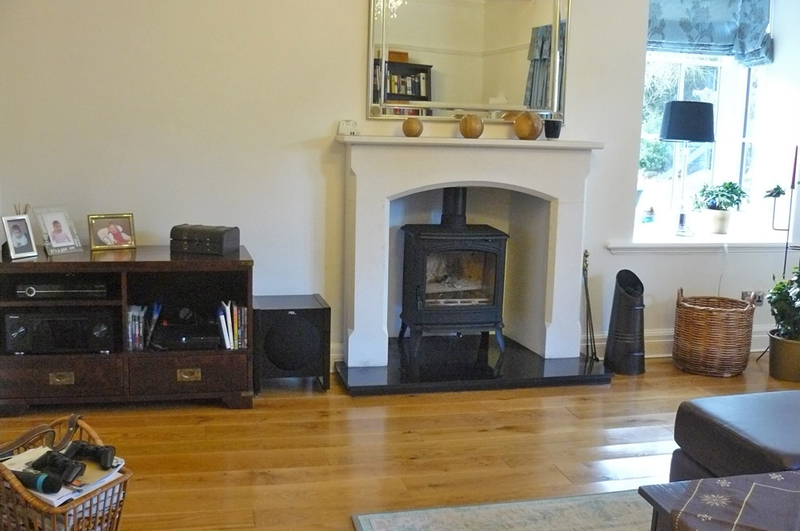 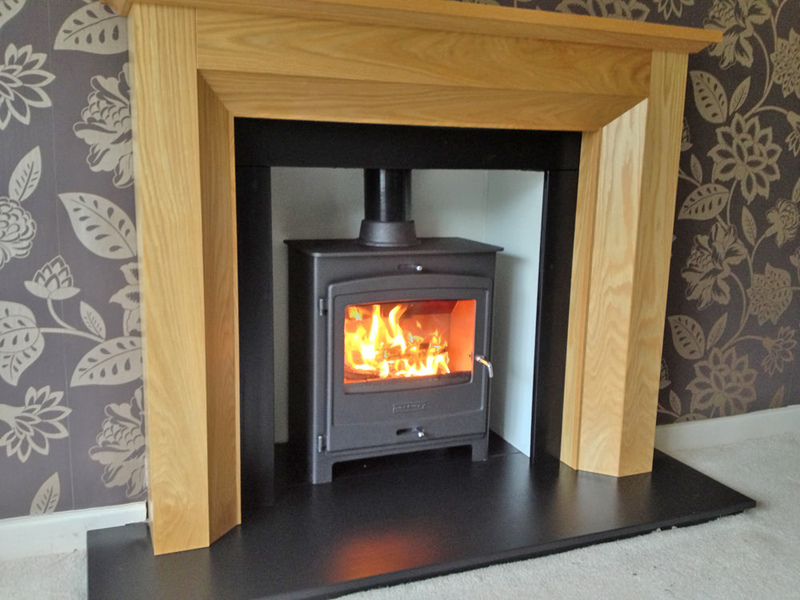 Michael John Stoves, providing Warrington, Cheshire with wood burning stove and multi-fuel stove installations. 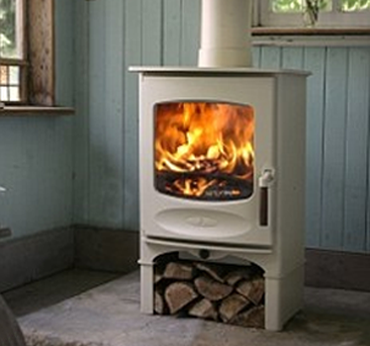 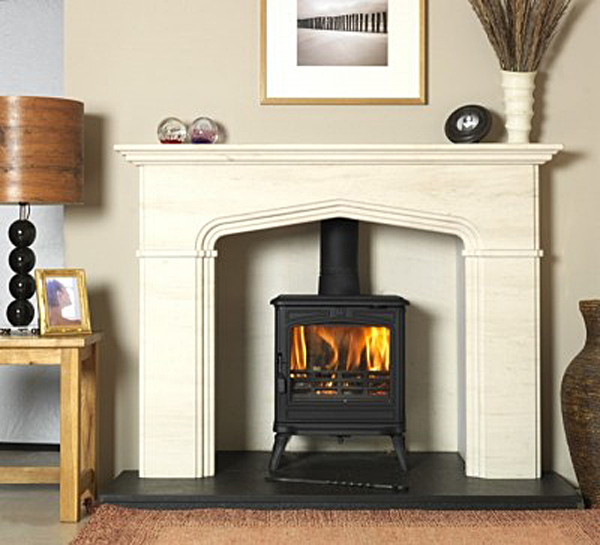 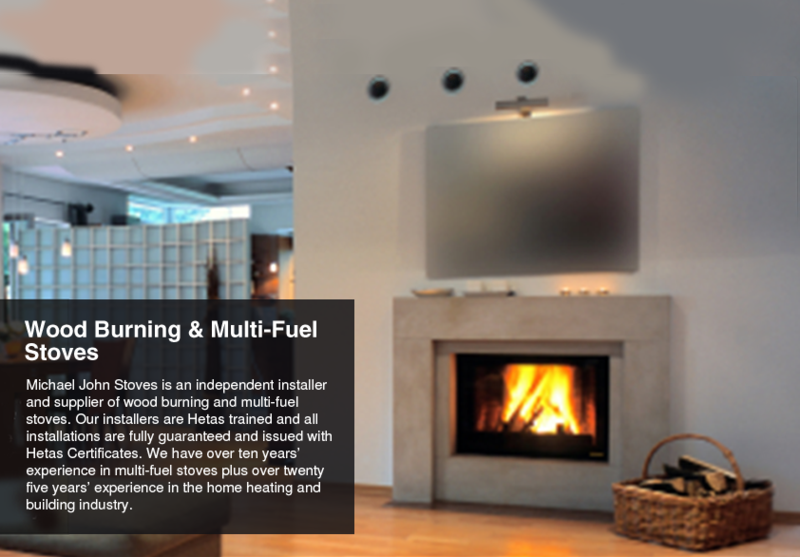 Cheshire wood burning stove fitting services for the North-west, also covering, Lancashire, Manchester, incl. 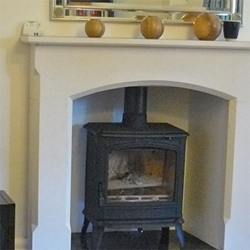 Altrincham, Ashton-in-Makerfield, Ashton-under-Lyne, Atherton, Audenshaw, Blackrod, Bollington, Bolton, Bury, Cadishead, Chadderton, Cheadle Hulme, Cheadle, Chester, Congleton, Denton, Droylsden, Dukinfield, Eccles, Failsworth, Farnworth, Hale, Heywood, Hindley, Hyde, Irlam, Kearsley, Knutsford, Leigh, Littleborough, Macclesfield, Middleton, Milnrow, Mossley, Northwich, Oldham, Partington, Pendlebury, Prestwich, Radcliffe, Ramsbottom, Rochdale, Royton, Runcorn, Sale, Shaw and Crompton, Stalybridge, Stockport, Stretford, Swinton, Tottington, Tyldesley, Walkden, Warrington, Westhoughton, Whitefield, Widnes, Wigan, Wilmslow, Winsford & Worsley.